There are so many things to do before dorm move in day. Now is a great time to open your Student Care Package account so you’ll be “financially” ready for fall semester! 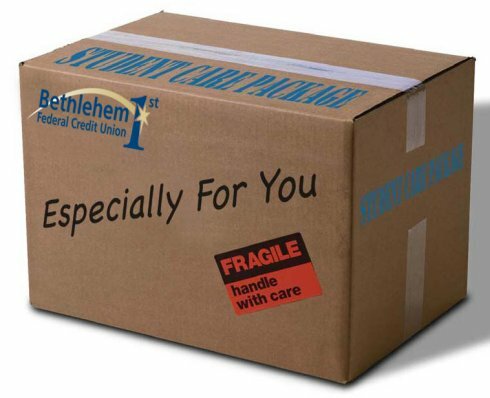 With the Student Care Package Account from Bethlehem 1st FCU, you can set up an account before you get to college. It’s one less thing to get used to during those busy first weeks. 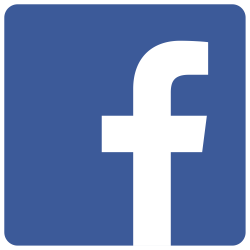 High school students can also take advantage of this account that’s especially designed for young people. Then, continue to use it throughout your college years.To qualify for the Student Care Package, you must be a high school or college student who is eligible for membership. Click here for more information on membership. 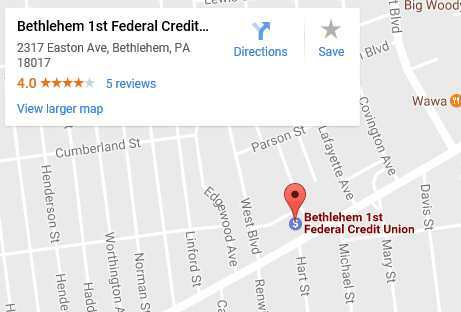 Whether you are heading off to college or are attending high school, Bethlehem 1st’s Student Care Package is a great choice for you. It’s easy to open and provides you with an opportunity to get experience using accounts that are normally cost prohibitive or not available to students. Free Checking (Share Draft) Account—No minimum balance & first order of checks is free! Share Savings Account—A $10.00 deposit starts and retains your membership. Debit / ATM Card—for easy access to money when you need it. On-Line Banking, Electronic Bill Payment & Mobile Banking—FREE on-line access keeps you on track, easily. Visa Credit Card—helps you to establish and learn the proper use of credit. Stainless Steel Travel Mug—for those lattes on the go! We’ll help you with the accounts you need now as a student and later on in life. Free checks are limited styles. Share Draft Checking, Debit Card and Credit Card available to those 18 years and older; under age 18 requires a co-signer. Credit card applicants must be credit worthy for approval.